The 24-year-old has just one senior international cap but is well-known to England boss Gareth Southgate. Southampton midfielder James Ward-Prowse was drafted into England’s squad for Euro 2020 qualifiers against the Czech Republic and Montenegro as Fabian Delph, Ruben Loftus-Cheek and John Stones pulled out due to injury on Monday. 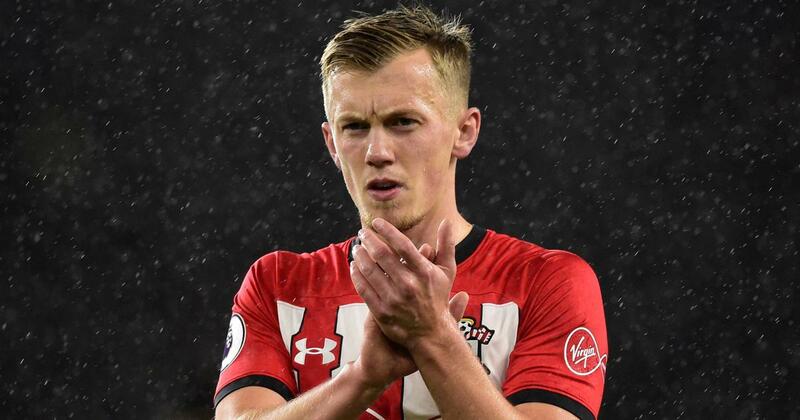 Ward-Prowse has just one senior international cap but is well-known to England boss Gareth Southgate from their time together as manager and captain of England’s under-21s. The 24-year-old has led Southampton’s battle for Premier League survival with goals in his past three games, including brilliant free-kicks against Manchester United and Tottenham. “Hendo will go to the national team – two or three days at [Liverpool’s training ground] Melwood to do the rehab, but it looks positive,” said Klopp.